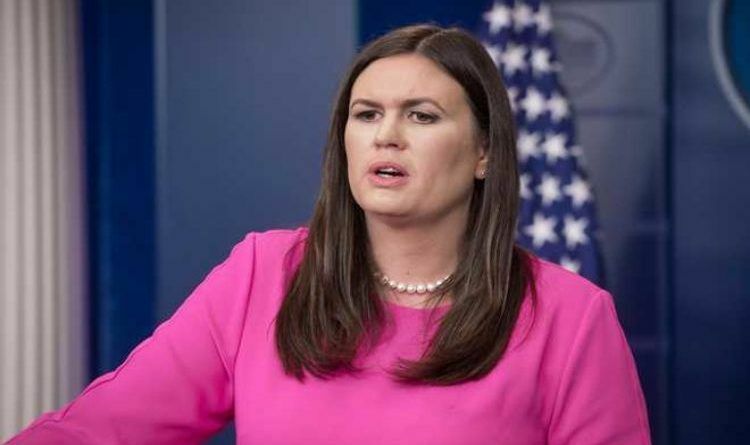 During Monday’s press briefing, one White House reporter asked White House press secretary Sarah Sanders’ if it is “a civil policy” to separate children from their parents at the border. “You began the briefing talking about the importance of civility. Do you consider it a civil policy to separate more than 2,000 children from their parents?” the reporter asked. When will these reporters ever learn, Sarah is ready, willing and able to address and take them down. As always, great job Sarah. Loved her response there. Too bad the reporters don’t seem to understand that it is the responsibility of CONGRESS to pass laws, not the President by executive order. How many times did she have to reiterate it? I lost count. What do you think of Sarah Sanders’s respond?